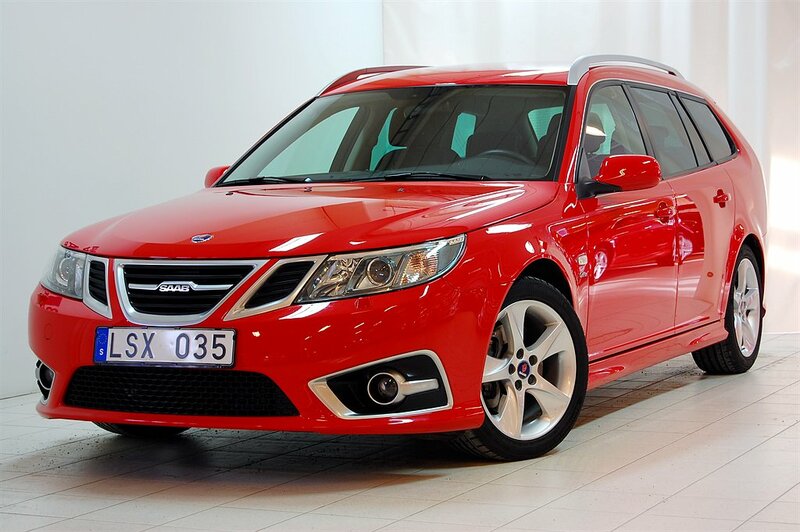 Production at the Saab factory in Trollhättan was halted on April 6 2011 after suppliers stopped their deliveries of parts. Fortunately, the production stop did not last very long and the manufacturing lines started moving again at the end of May. 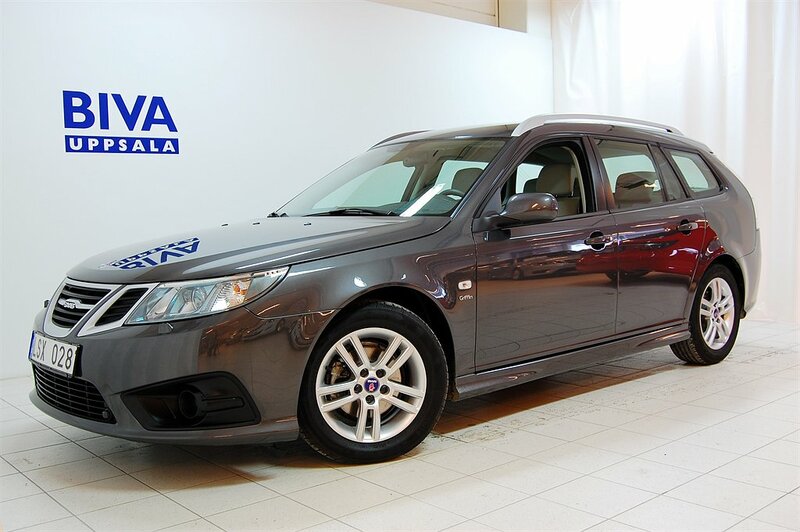 It was quite an exciting time because everybody thought all problems were solved and Saab was going to make cars again for a long time. 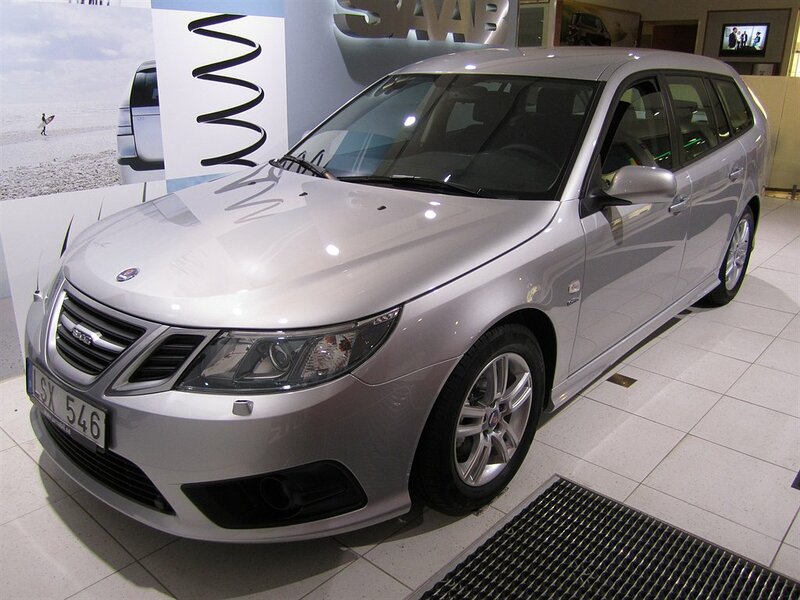 Production of Saab cars was interrupted again at the beginning of June because of a lack of parts and supplies. This time, the production stop lasted much longer and the factory remained silent from June on. 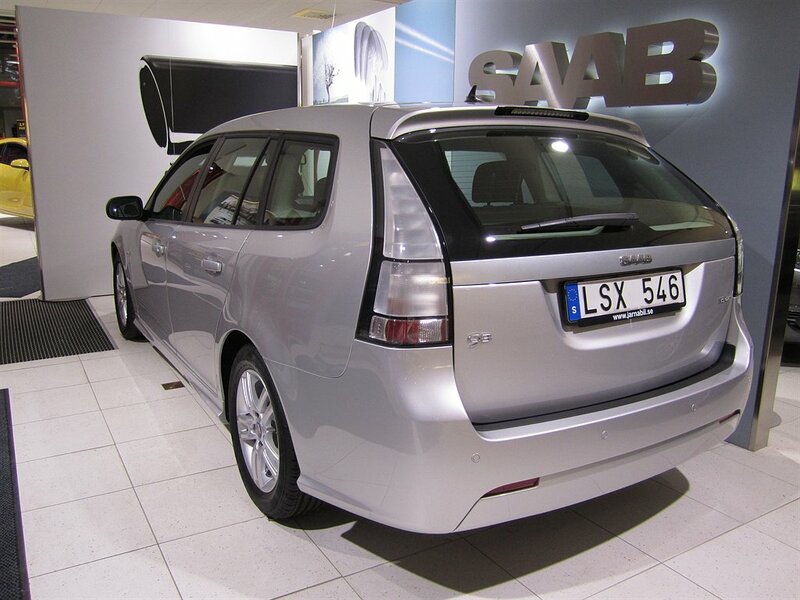 Besides a few short time periods, manufacturing was halted for good and no new Saabs were made until the bankruptcy was announced in December 2011. 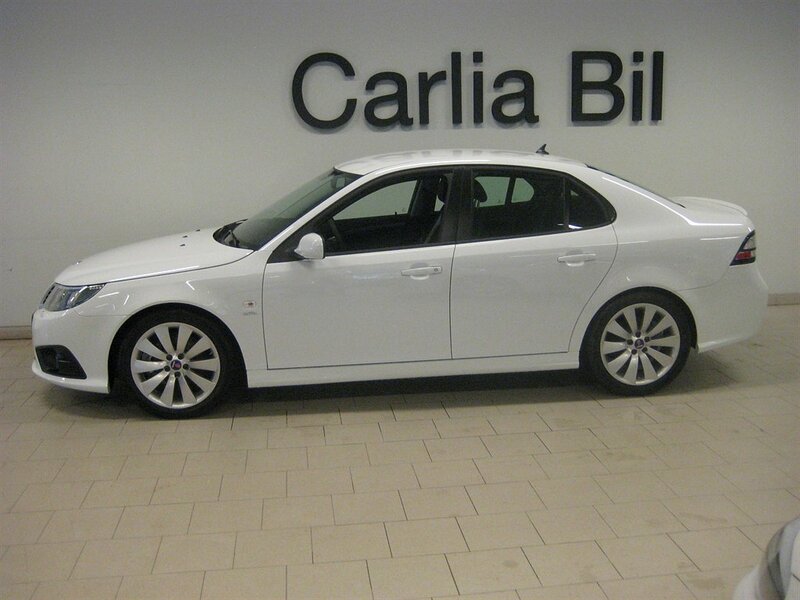 Saab updated the 9-3 exterior design for the 2012 model year. 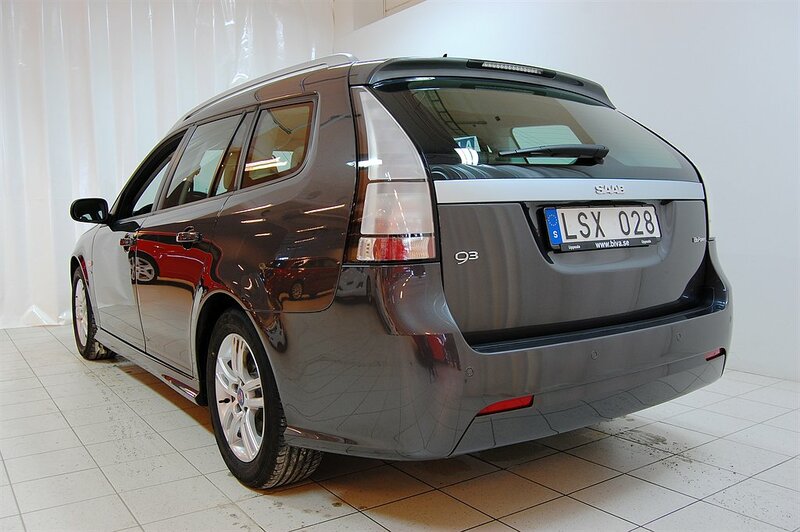 The cars manufactured during this short time period in May and June were technically model year 2011 but were going to be sold as 2012. 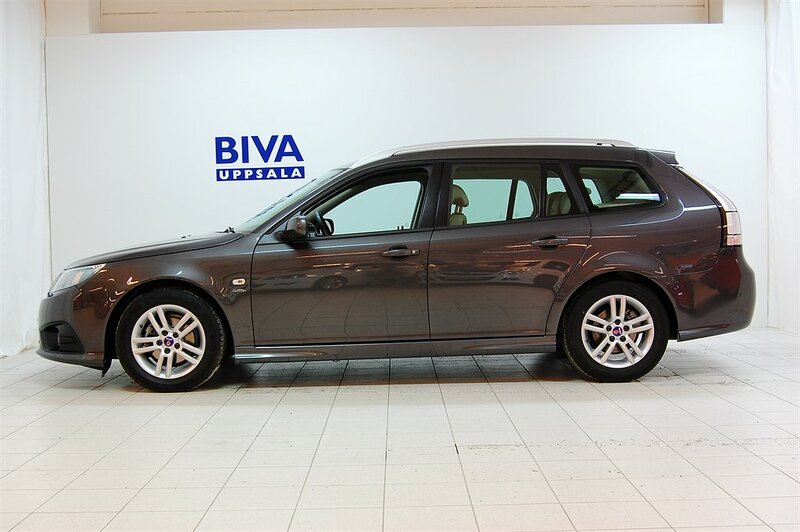 They are sometimes referred to as model year 2011.5. 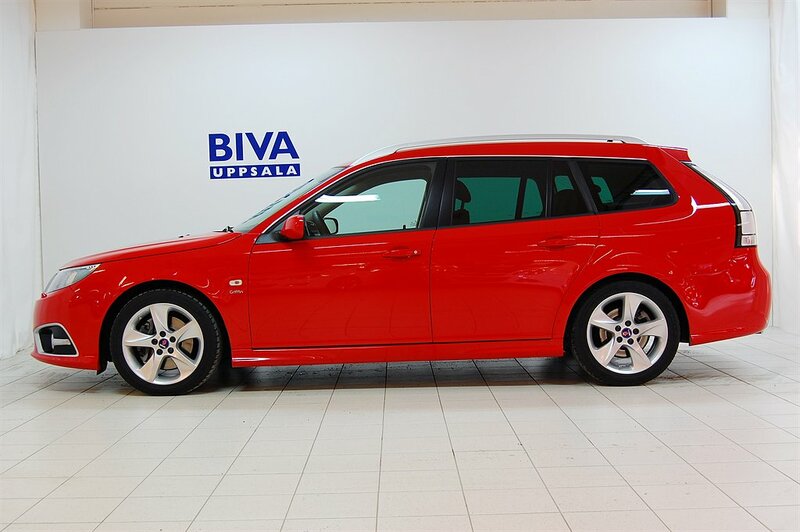 The current Saab 9-3 was introduced in 2002 for the 2003 model year. 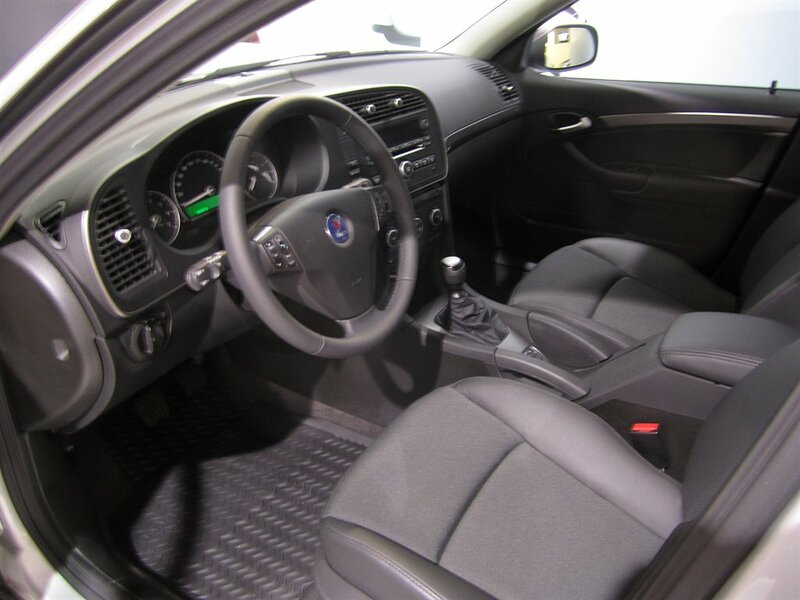 One of the things we always admired about Saabs is their timeless design. This is the third redesign since its introduction but the exterior still looks very modern after 14 years of the original introduction. Externally, the 9-3 Griffin range adopts the ‘ice block’ headlamp effect introduced on the new 9-5 sedan. Inspired by the Aero X concept, the units have a distinctive blue/green hue in daylight. 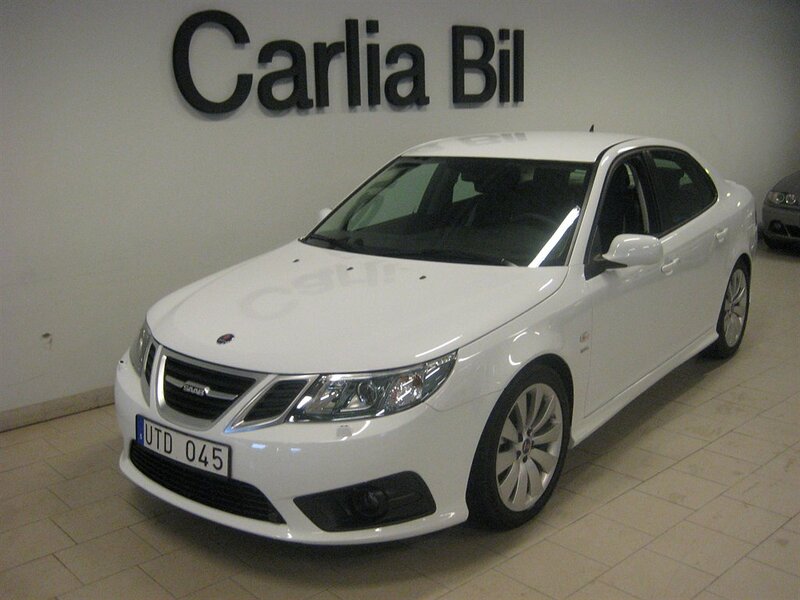 The grille also features a more prominent, wing-shaped central bar carrying the SAAB wordmark, again like the 9-5 sedan. Re-profiled front bumpers include a deep, trapezoidal air intake finished with black, ribbed bars, or a mesh insert for Aero variants. Front fog lamps are fitted as standard and a Griffin emblem, derived from the heraldic Saab badge, appears on the side of the front fenders. 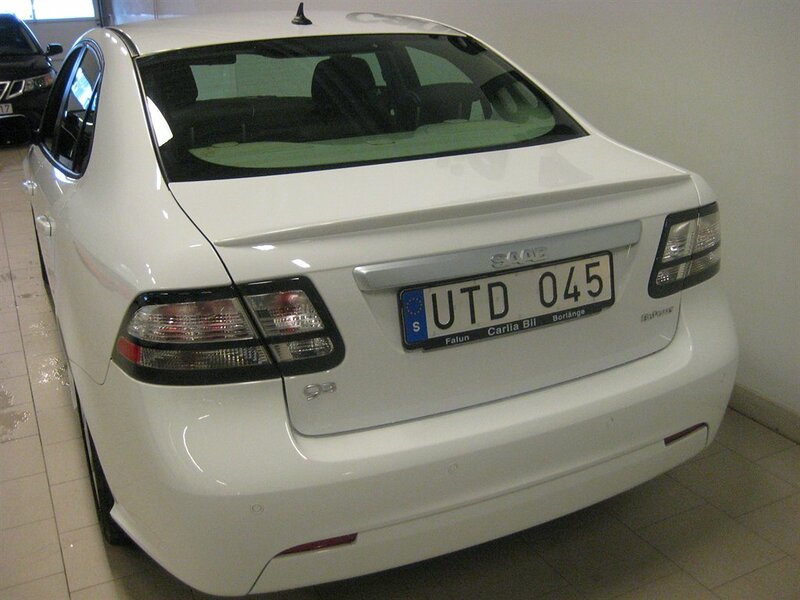 At the rear, the SAAB wordmark replaces badging on the chrome trim and all Sport Sedan variants receive a trunk-mounted spoiler. 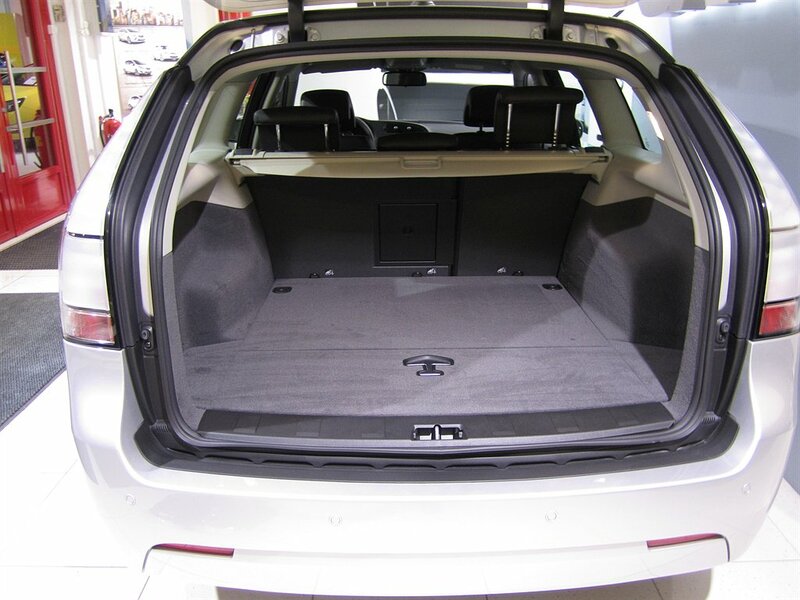 16-inch alloy wheels are now fitted as standard, increasing to 17-inch for Aero and Saab XWD variants. New 17- and 18-inch wheel designs are also offered. 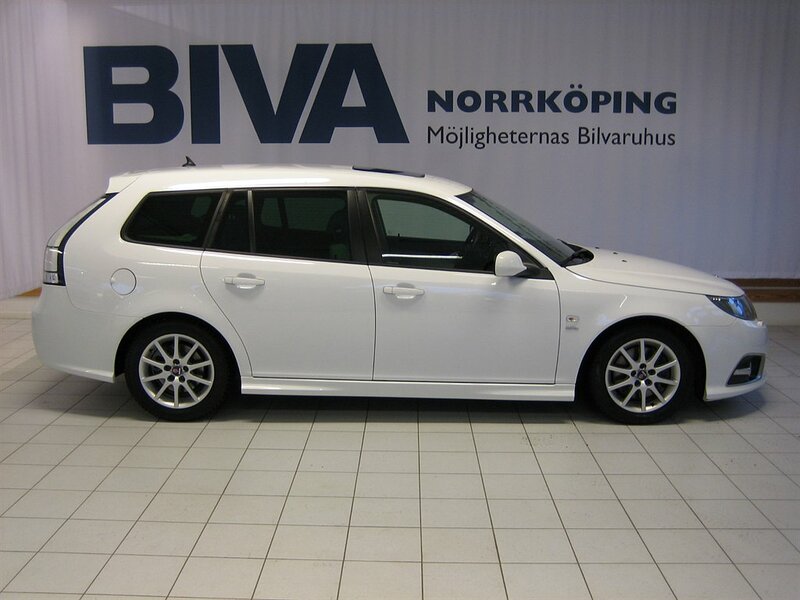 Some Saab dealers in Sweden had these 2012 Saab 9-3 in their inventory in March of 2012. 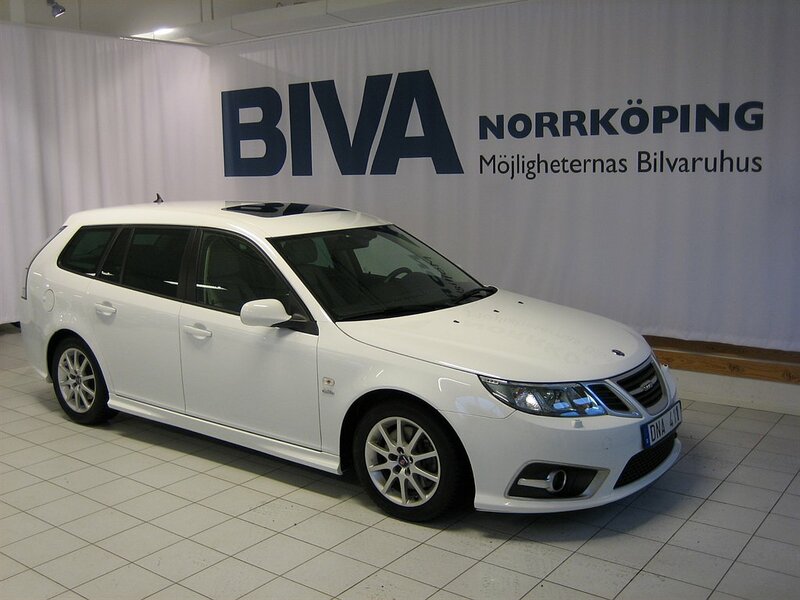 NEVS (the new owner of the Saab brand and factory) briefly offered a 9-3 for the 2014 model year but these were the last Saab 9-3 manufactured by Saab Automobile. 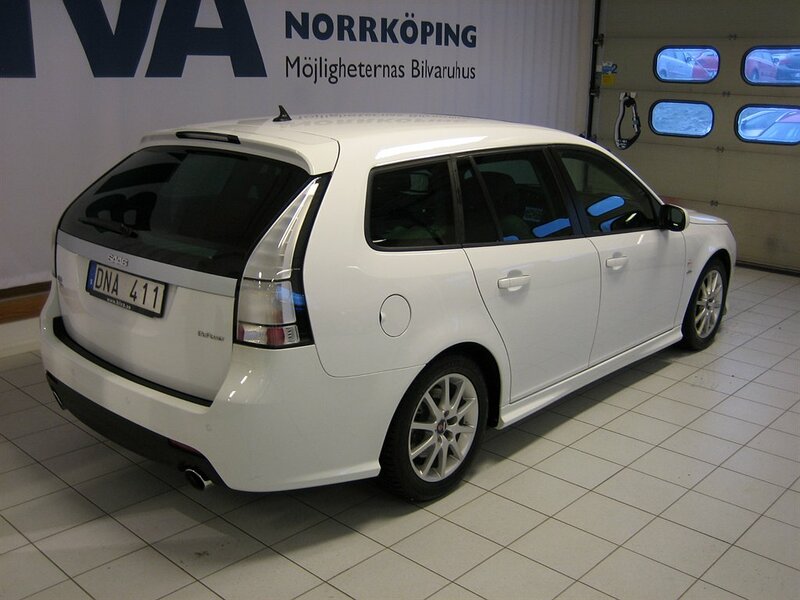 SportCombis are the preferred bodystyle in Sweden because not many sedans with the new exterior design were offered for sale. Accurate production numbers for this short period of final production is not known. 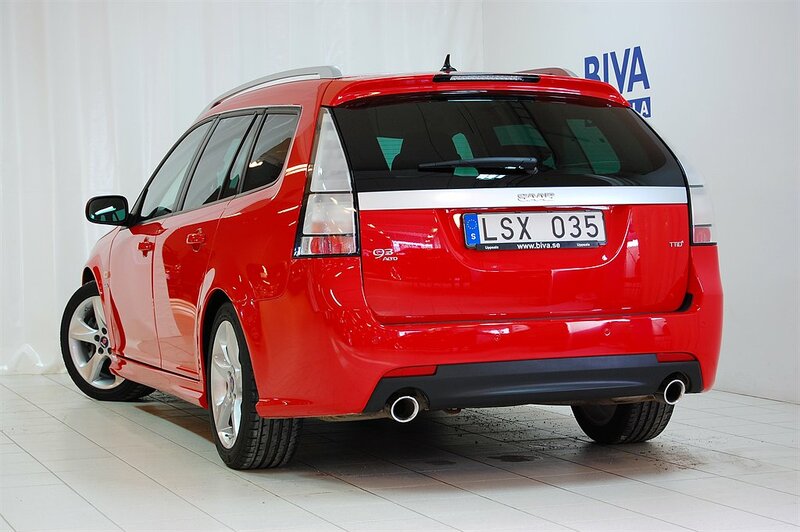 We checked a few license plates on the website of Transport Styrelsen (Swedish Transport Agency) and the latest serial number we found is 862 (the red SportCombi) which was manufactured in June of 2012. 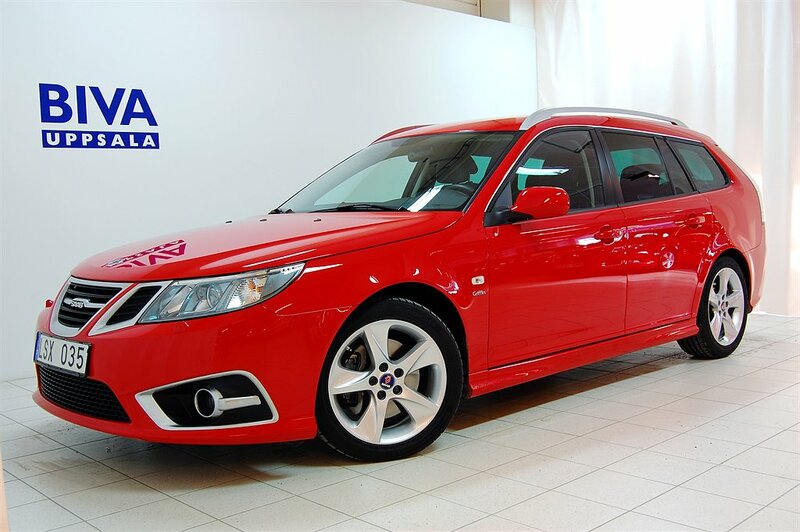 This is a selection of 2012 Saab 9-3 that were available for sale in March 2012. Click the thumbnails to see larger images.